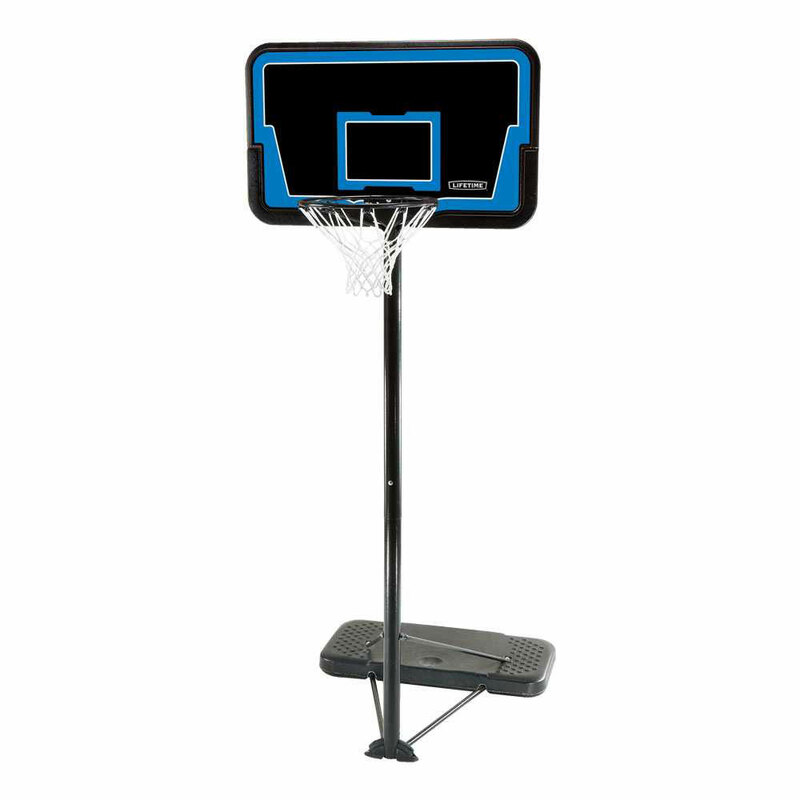 Lifetime 1268 Portable Basketball Hoop on Sale Today - We Price Match! Start an active lifestyle for your child with this portable basketball hoop from Lifetime Products. 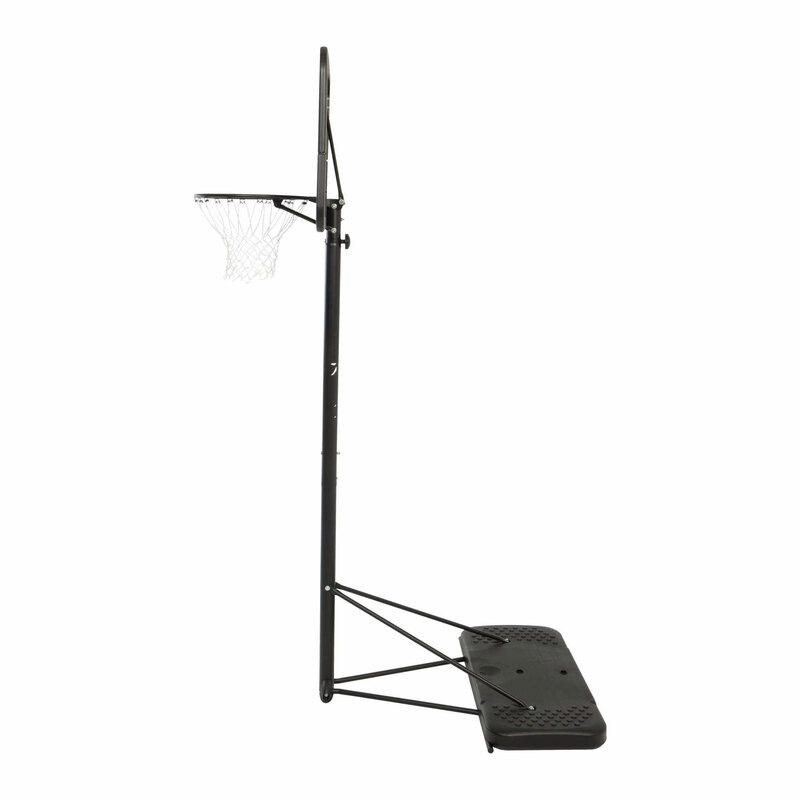 The 1268 portable basketball system features a 44 inch high-density polyethylene (HDPE) plastic backboard and a 12 gallon base. 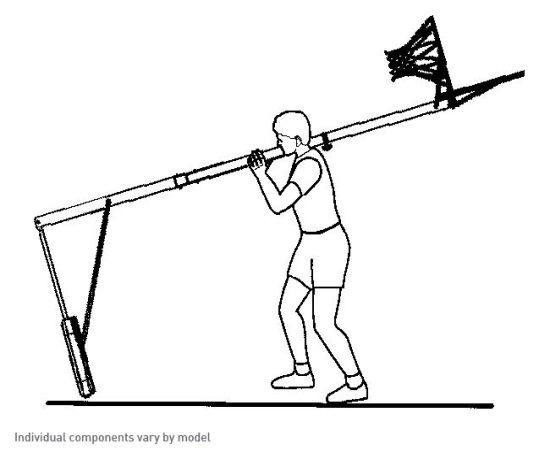 The backboard height can be adjusted up and down using a telescoping pole. The lowest rim height available is 7.5 feet, which is typically low enough for very young children to shoot the ball up to the rim. 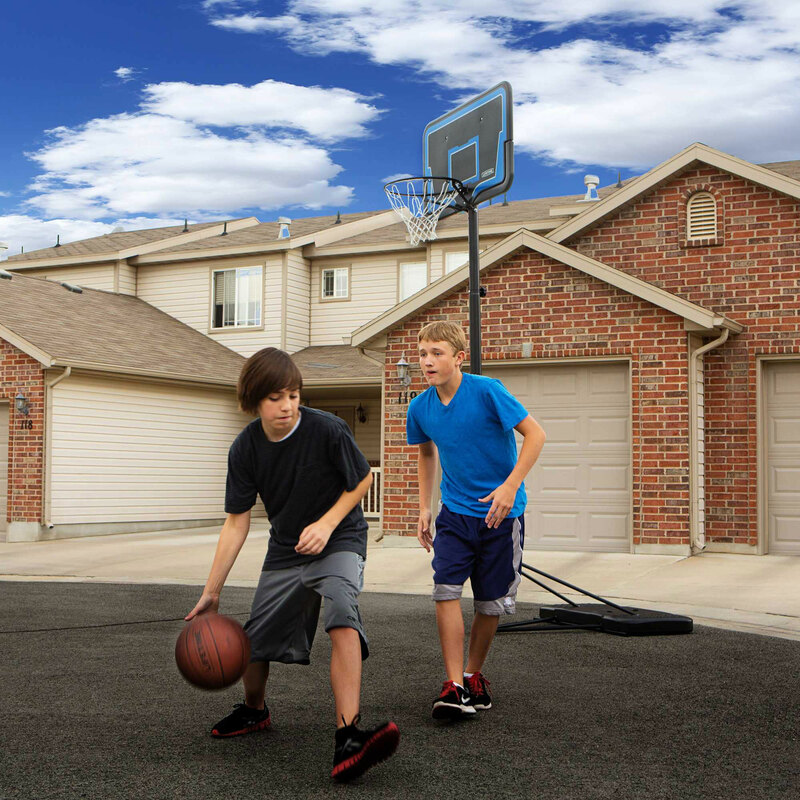 Rest assured your system will be around for many years for your little basketball player with a 5-year product warranty from Lifetime Products. As with all basketball systems from Lifetime Products, all metal components of the system are powder coated to help resist rusting. The backboard will stay looking nice for a long time with fade-resistant graphics. 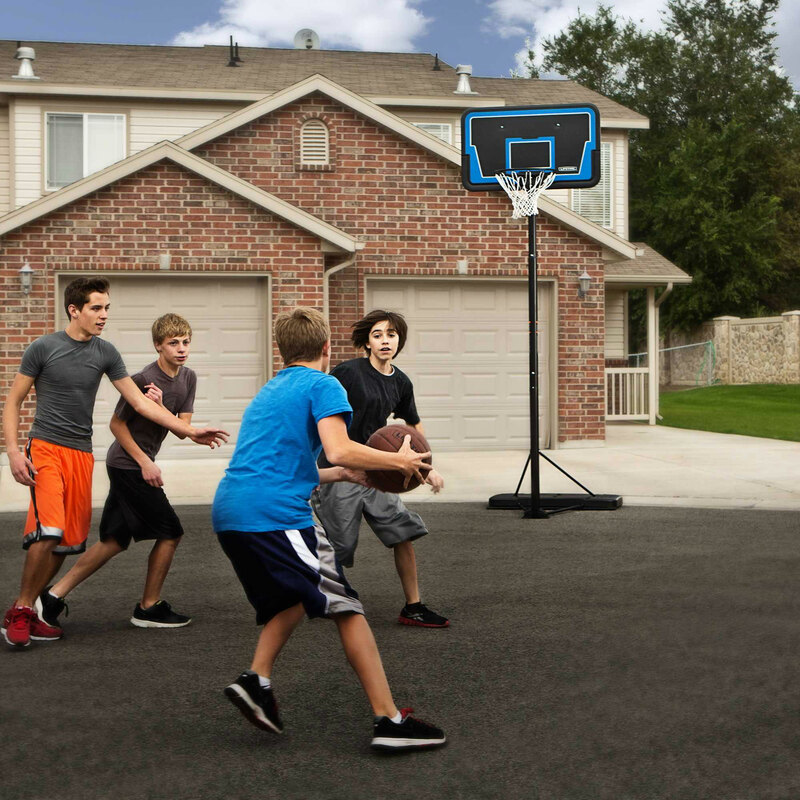 This portable basketball system can be moved around to the desired location, instead of staying in one spot only like with an in-ground system. Simply hang onto the original packaging and contact us within 30 days of receipt if you are not satisfied with this product. We will have the item picked up at our cost and refund you in full as long as the product is returned in resalable condition. We are that confident you will love this product! 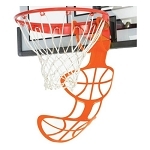 Dimensions: 44 inches W x 24 inches H.
Backboard frame: high-density polyethylene (HDPE) plastic. Regulation-sized rim, 18 inch diameter. 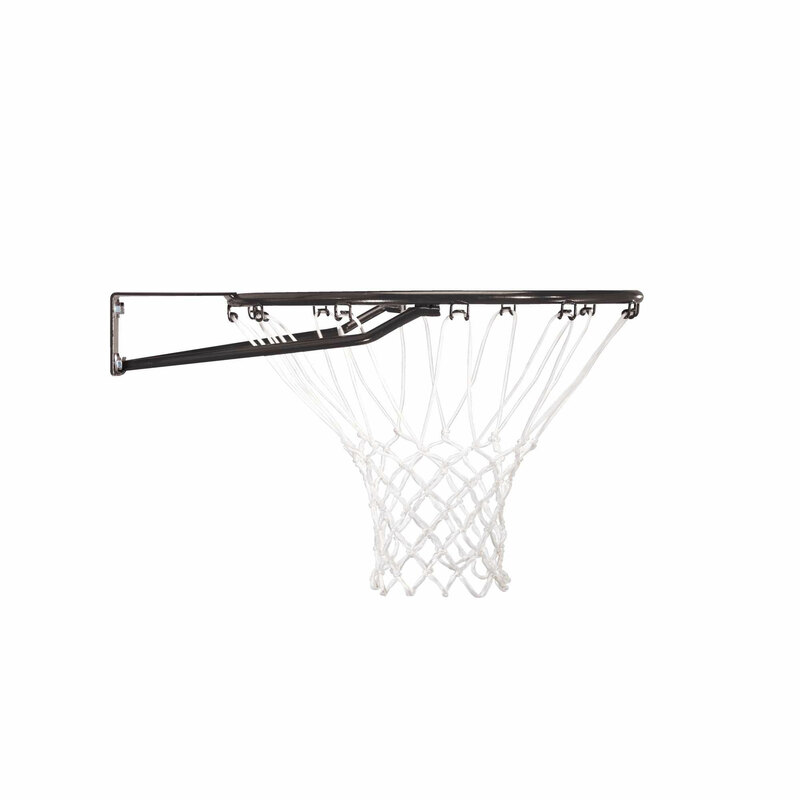 Rim uses a static mount to the backboard. Net is a standard 12-loop net. Net attaches to rim via welded metal hooks. No plastic clips. Uses a telescoping pole to raise and lower the backboard height. Telescoping height adjuster is used by simply turning a knob and moving the pole in and out. Rim height adjusts from 7.5 feet to 10 feet in 6 inch increments. Easily adjusted up and down. Portable base can be filled with sand or water. Portable base size: 12 gallons. Weight of the base when filled with water: about 100 lbs. Shipping dimensions: 44.5 inches x 27.50 inches x 5.50 inches. Includes a 5-year warranty on all parts of the system from Lifetime Products for United States and Canada customers. All metal parts are powder coated to help resist rusting. Thank you for super fast shipping, just in time for Christmas-my son will FLIP! Super FAST service and a great price! THANK YOU! Good price, fast ship, highly recommended. Excellent piece of equipment, sturdy and safe. The Grand kids have really enjoyed it. Nice product, good service from Competitive Edge. Was easy to put together. This is a sturdy product and a good buy for the price. Great place to purchase sporting goods! Cant beat the prices! Q: Which portable basketball hoop would you recommend for a 5 1/2 year old boy? A: That's a very good question and there are many different options. It really depends on your budget. Here's why. Almost all of the basketball systems adjust up and down-down to a height of 7.5 feet. There are many five-year-olds that can play with a mini basketball and have a lot of fun. If you're 5 1/2-year-old is average size a mini basketball may be required at 7 1/2 feet rim height. Otherwise, you might consider one of the youth portable goals. They would be good for a few years and would allow your child to play at an even lower height. Model number 90022 specifically goes down to 5.5 feet and up to 7.5 feet. It doesn't fit a regular size ball so it would be required to play with the Junior size or a mini size. Now, if your boy is a tall 5 1/2-year-old you could go with any of the standard size basketball systems including this one model 1268 which goes down to 7.5 feet and up to the standard NBA height of 10 feet. In fact, that's a very good entry-level basketball system. If you find that he really takes the basketball and you want to invest in a more expensive system there are plenty of systems that range from several hundred ($300 is about the average price range) up to several thousand dollars. If you have any other questions please let us know. We are happy to help. Q: how secure is this base? A: The bases weighted down with water or sand. Sand is by far the most stable option, although it does make it more difficult to transport. If you know you are going to keep the basketball system in the same spot for the life of the hoop I definitely recommend sand. Q: Is this a regulation size court and. Not a youth size? A: Yes, this is a regulation size rim (18 inches in diameter) and standard height which is 10 feet. Q: What is the difference between the 1268 and the 90022 basketball systems? 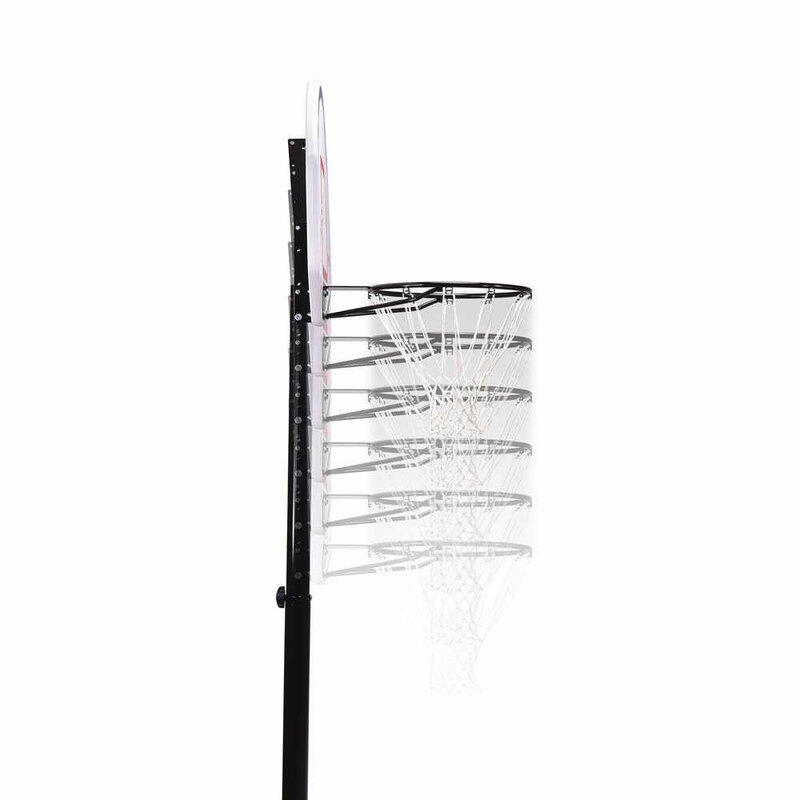 A: These two systems feature different backboard sizes, pole sizes, rim sizes, and adjustable ranges. The 1268 has a 44-inch backboard; the 90022 has a 32-inch backboard. The 1268 has a 2.75 inch round pole; the 90022 has a 2.5 inch round pole. The 1268 has a regulation-sized, 18-inch rim; the e 1268 has a youth-sized 15-inch rim. Lastly, the rim height on the 1268 can be adjusted from 7.5 feet to 10 feet; the rim height on the 90022 can be adjusted from 5.5 feet to 7.5 feet. Q: What is the difference between the 1268 and the 90114 basketball systems? A: These two systems differ in backboard material only. The 1268 has a solid HDPE plastic backboard. The 90114 features an acrylic backboard, with an HDPE plastic backboard frame. 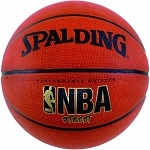 Fast Shipping: Orders for the 1268 Lifetime Basketball Goal generally leave the warehouse the next business day. Local Pickup Option:This item is available for local pickup in Clearfield, Utah. If you are interested in picking it up locally contact our customer service for a special pickup quote at 866-308-5484. Dimensions: 44" x 28" x 6"